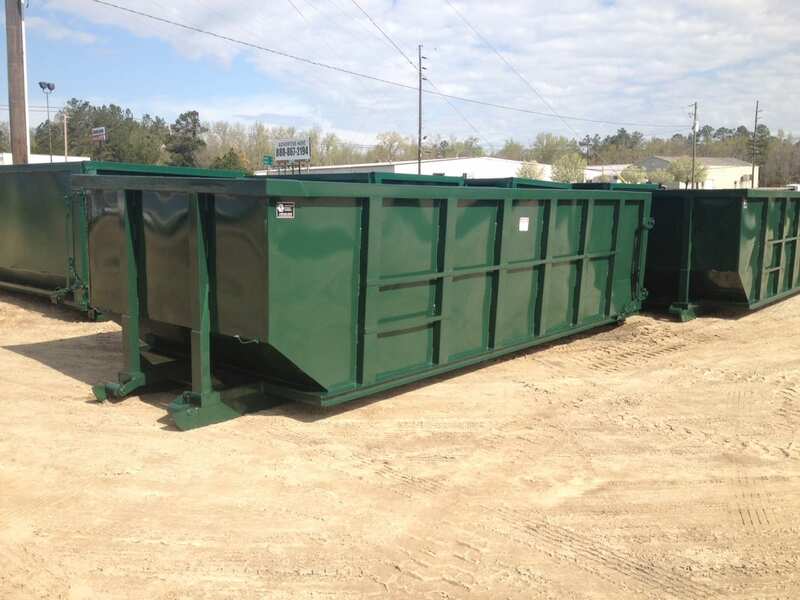 We provide 20yd and 30yd open top roll-off dumpsters for collection of construction, demolition and industrial site waste. 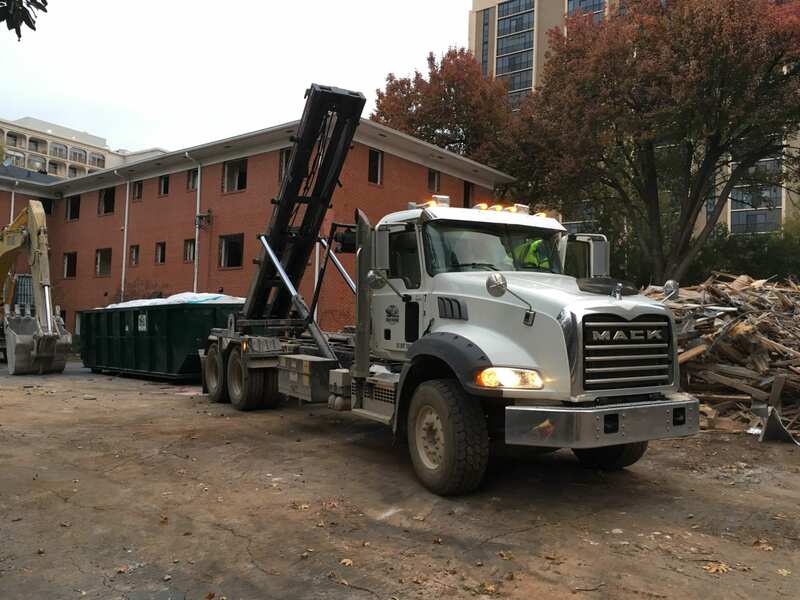 We offer a variety of waste solutions to keep your site running safely and efficiently, and meet the requirements for LEED certified projects. For more information and pricing or to schedule a container delivery, please give us a call! 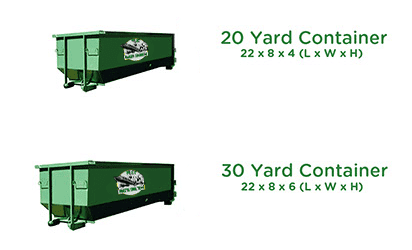 In addition to providing open top containers, we also offer service levels for compactor unit hauling. Compactors offer the convenience of a being able to put significantly more material into the same size roll-off container. 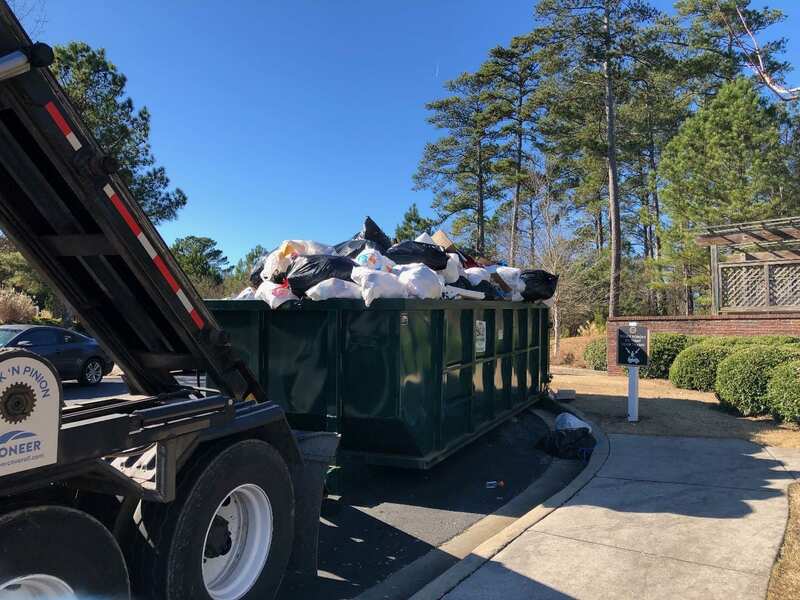 These are ideal for locations that consistently have large amounts of standard solid waste, such as restaurants, apartments communities, hotels and hospitality venues, commercial retail facilities, and many more. For questions regarding compactor installation and requirements or to start service, please give us a call today! PRICING – Please give us a call for custom pricing.